Readers will find under this header photos of some of the personalities working to keep our businesses going for the citizenry in the Town of Edgefield. 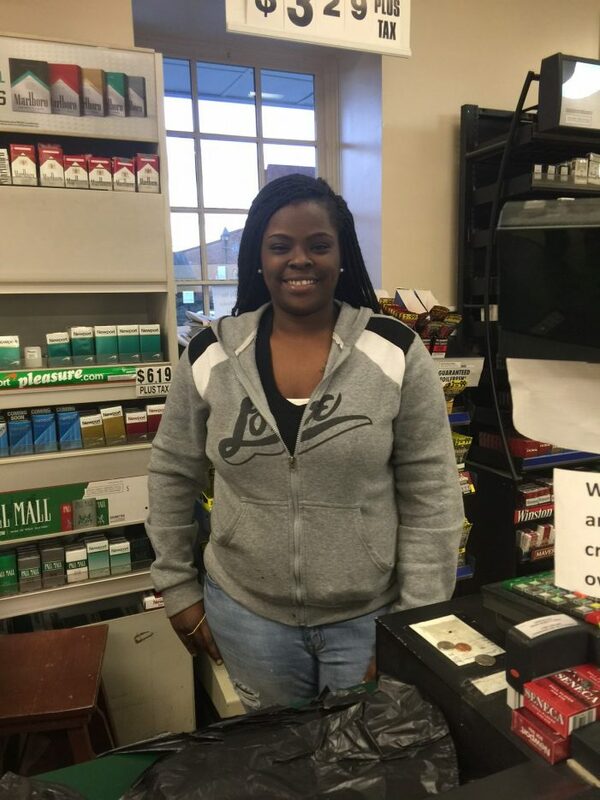 Jessica Mack is photographed in the Edgefield Fuel and Convenience Store on Main. She is the cook and kitchen manager for that enterprise, owned by Joel Jolly. Next time you see her, you may call her by name! She also cooks at Park Row No. 1, on the Square. The owner there is Jodie Shaffer, who speaks highly of Ms. Mack.